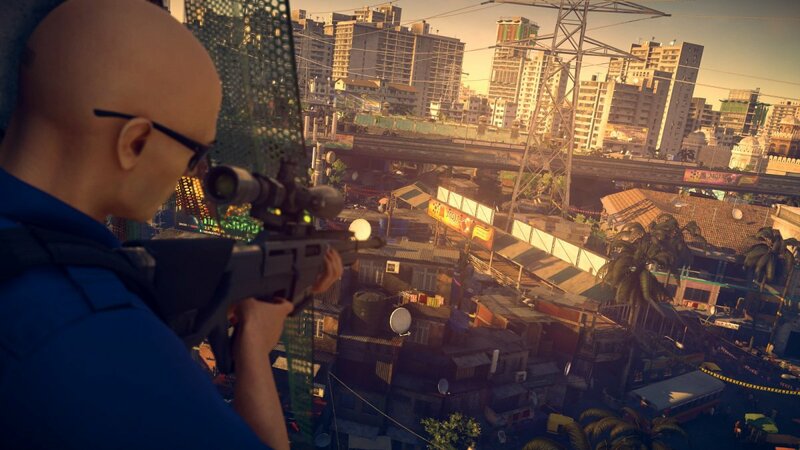 Hitman 2 players are getting a heaping helping of new content in December, as Warner Bros. Interactive Entertainment and IO Interactive have offered the December Live Content Roadmap. There's a lot in store for Agent 47 as we round out the month, with new Contracts, Escalations, and the next Elusive Target mission on the way as well. First off, the roadmap details that new featured Contracts in the form of Occupational Hazards are available now. All Featured Contracts are created by community members and then added to the game for everyone o pursue. Hitman 2's Featured Contracts are chosen based on themes, and the first is based on occupations like jobs, professions, etc. This should make for some pretty hilarious and morbid takedowns. The new Escalation Contract, the Aelwin Augment, kicks off today on December 13. Escalation Contracts are all about letting players adapt skills and play styles to the various kinks that are occasionally thrown into 47's best-laid plans. This one in particular takes place on the Isle of Sgail and will promise some pretty "memorable" happenings, according to the official roadmap. As far as Elusive Targets go, a new one will be heading to Santa Fortuna for 10 days, and you'll be able to unlock the Casual Tourist with gloves suit if you take them out. There are additional details surrounding this Elusive Target rolling out in the next few weeks, but right now just know that one is coming. There's also a special holiday surprise coming on December 18, which will be available for a limited time. There aren't any details on what it might entail currently, but you'll want to keep an eye out for it as the month goes by. Finally, by the end of the month, a new Escalation Contract in the form of The Turms Infatuation will hit on December 27. Hitman fans have plenty to look forward to as December wraps up, so keep an eye out for more as the weeks wear on.